Please Note: There is a seven night minimum stay, Saturday to Saturday. 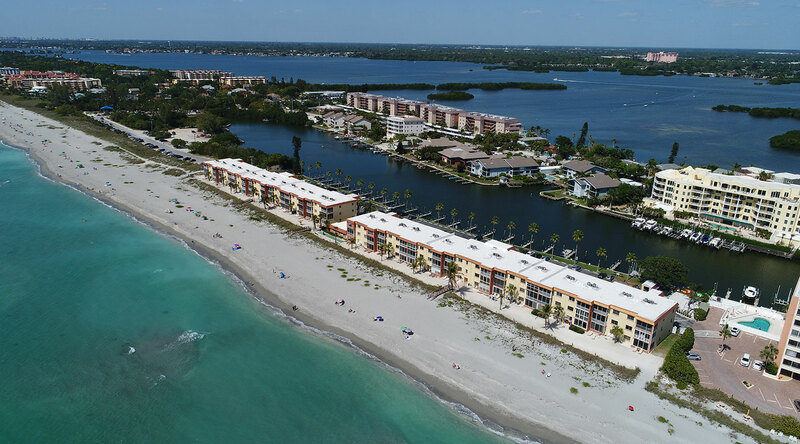 You have found Siesta Key's best kept secret - Fisherman's Cove at the south end of Siesta Key. 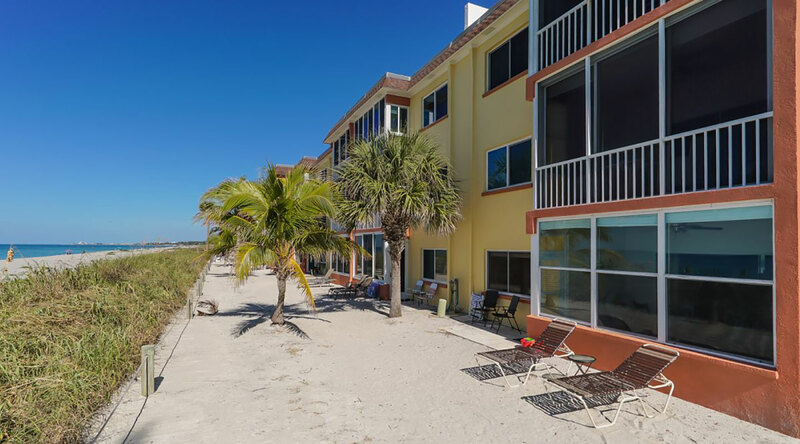 The closest vacation rentals to the Gulf of Mexico on Siesta Key! Our location is unique! We are on the quiet south end where the locals come to get away from the crowds. 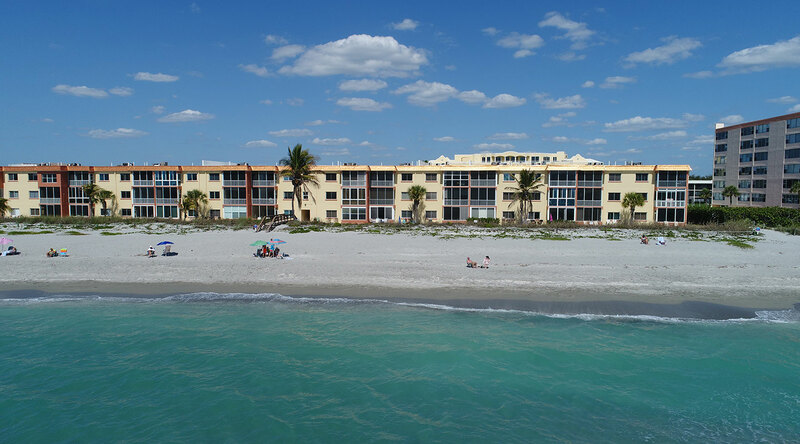 You enter our relaxing property by coming through Turtle Beach Park and the road ends at our entrance gate. 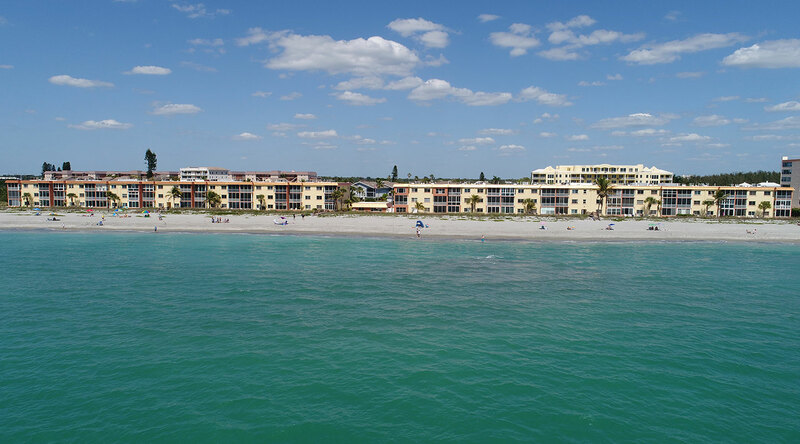 No traffic to disturb our guests - just the sound of waves and fun. 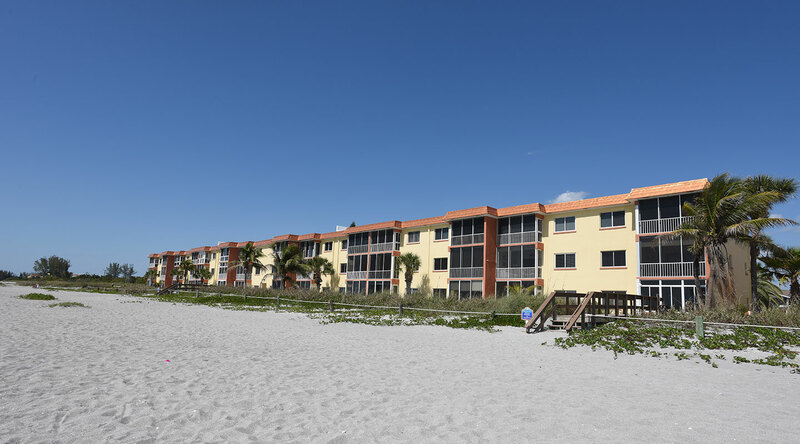 Our south end of Siesta Key was restored in March 2016 and we now have over 150 feet of new sand directly in front of our rental units. 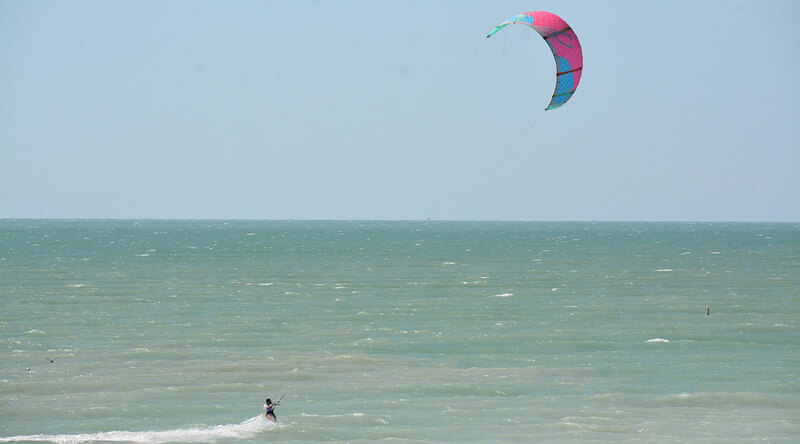 Sunning or fishing from the Gulf or Lagoon are main attractions. 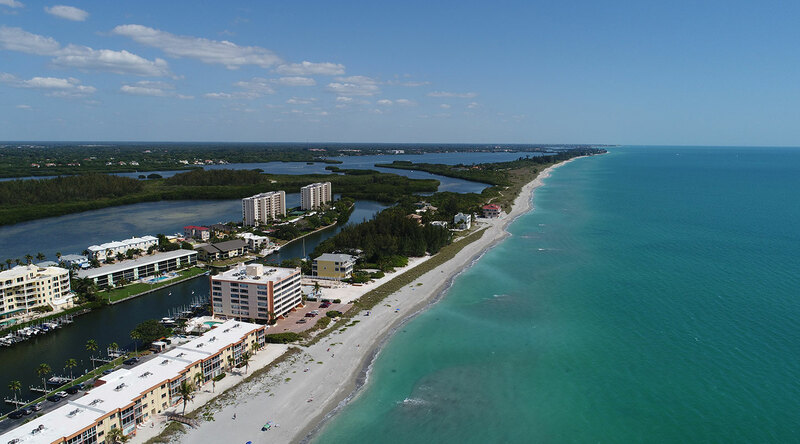 Our location is perfect for kayaking and paddleboards as well ~ plus the best shelling on Siesta Key! 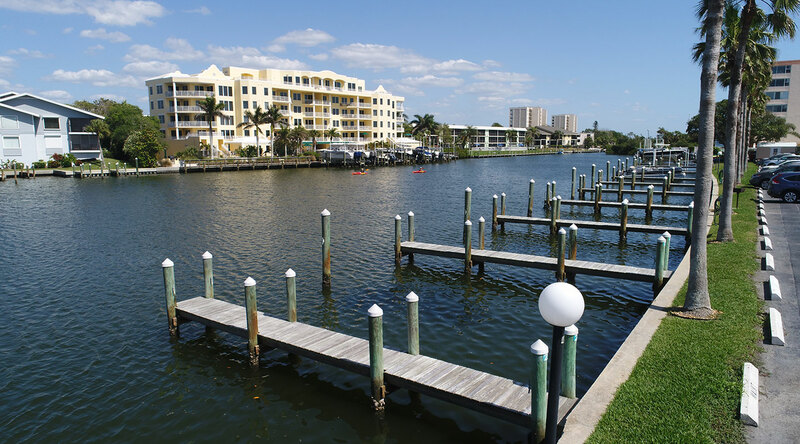 We feature complimentary boat docks with our rentals and the boat ramp is right next door! Trailers are stored off-site. Please contact our office if you do bring (or rent) a boat while you are here. 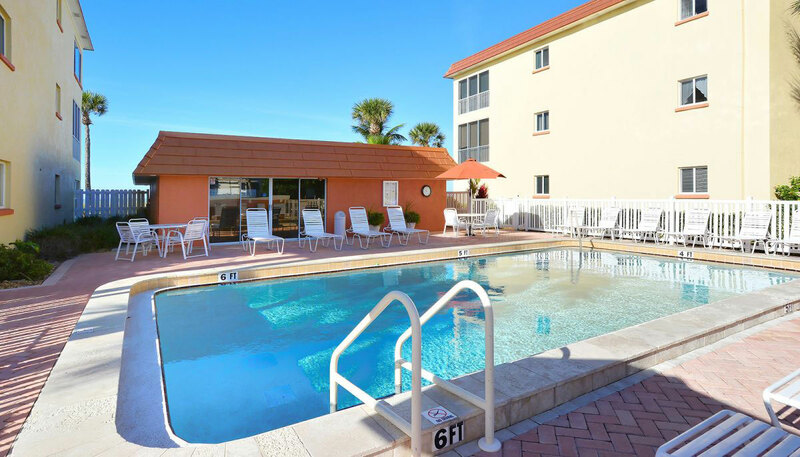 Dine at several excellent restaurants within walking distance or take a short drive to the Village area. There is a trolley service that runs the length of the island and there are free ride services that work for tips. Bicycles and scooters can be rented nearby as well. 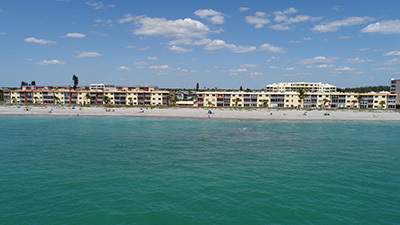 While here you will want to visit world famous Siesta Key Public Beach and put your toes in the soft white sand. 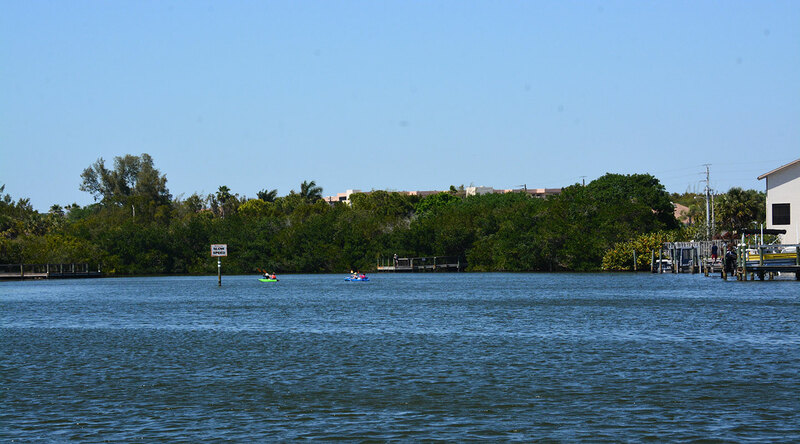 Our on-site rental program is owned by Fisherman’s Cove Association, Inc. Our team is here to serve you from 9:00 A.M. to 4:00 P.M., Monday through Saturday, and with emergency cell phone numbers on our office recorder. 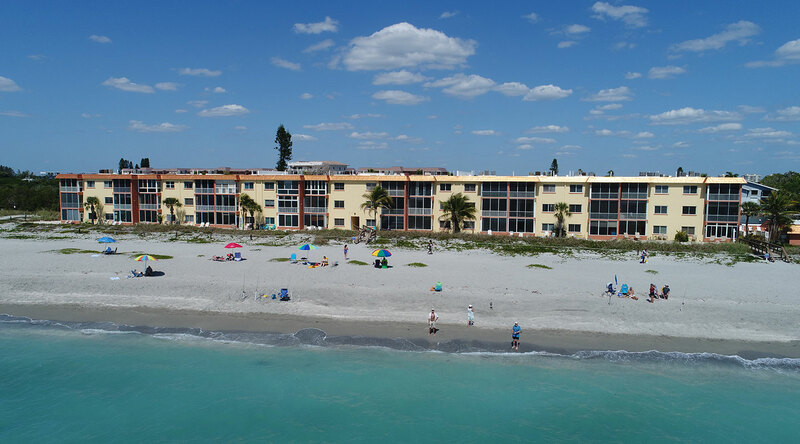 We are happy to answer questions prior to your arrival, or assist you with area information and items you need to make your vacation more enjoyable. If you are renting through a private owner, or another rental management company and would like to verify their information before payment, just give us a call and we will assist you. We look forward to welcoming you! 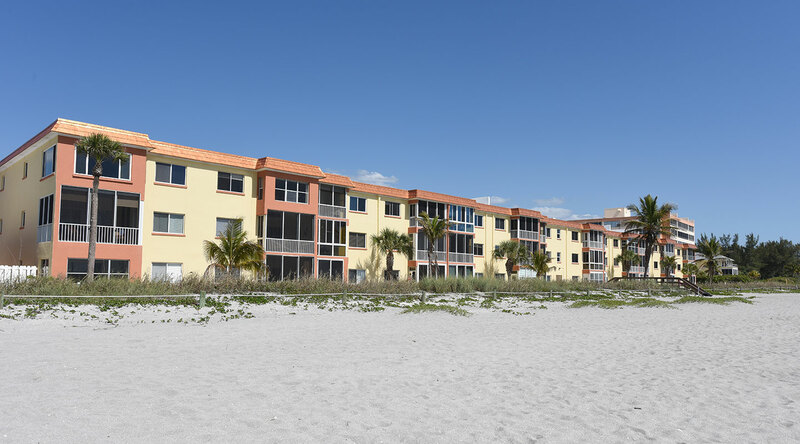 Thank you for considering Fisherman’s Cove!